New Construction Home! 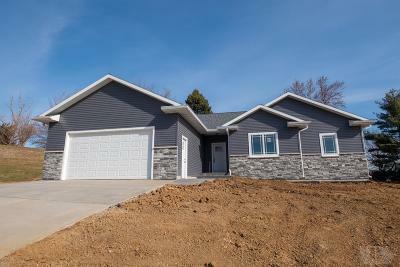 Up to 10 year tax abatement! 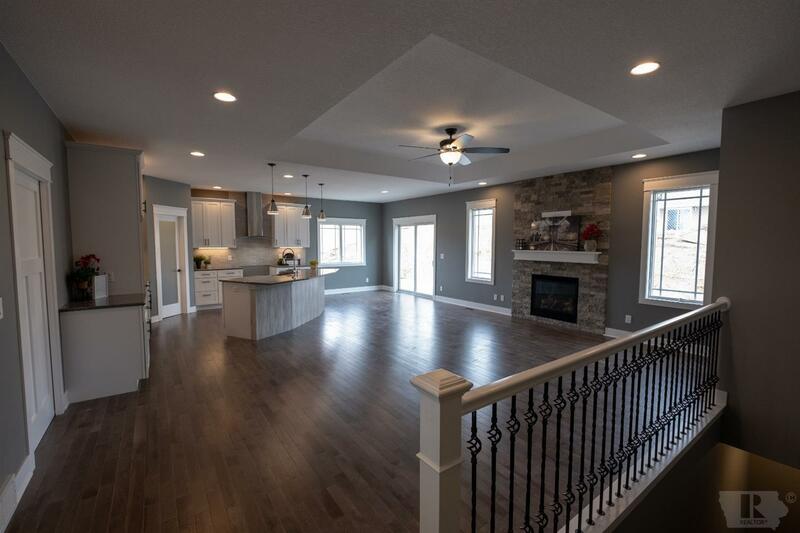 Quality is what describes this Dream Home. 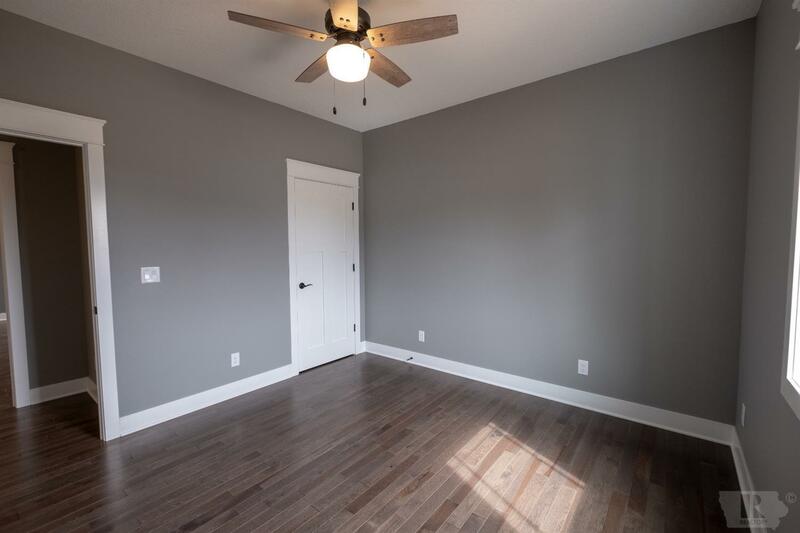 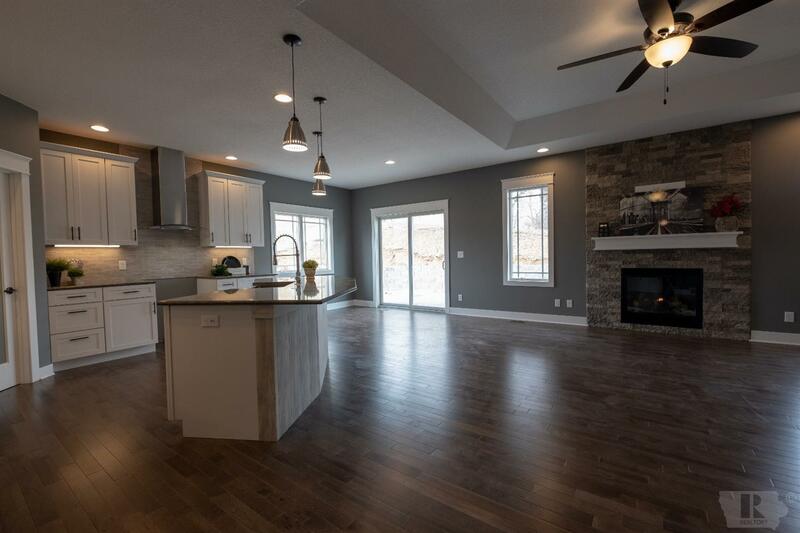 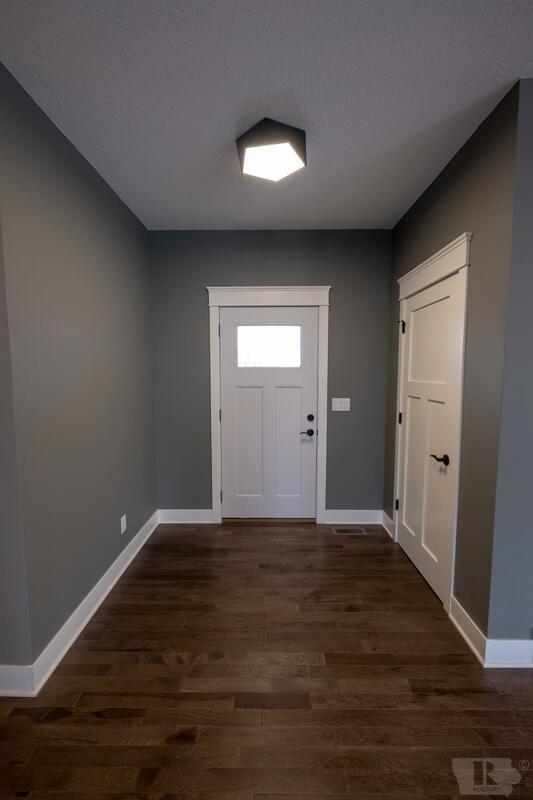 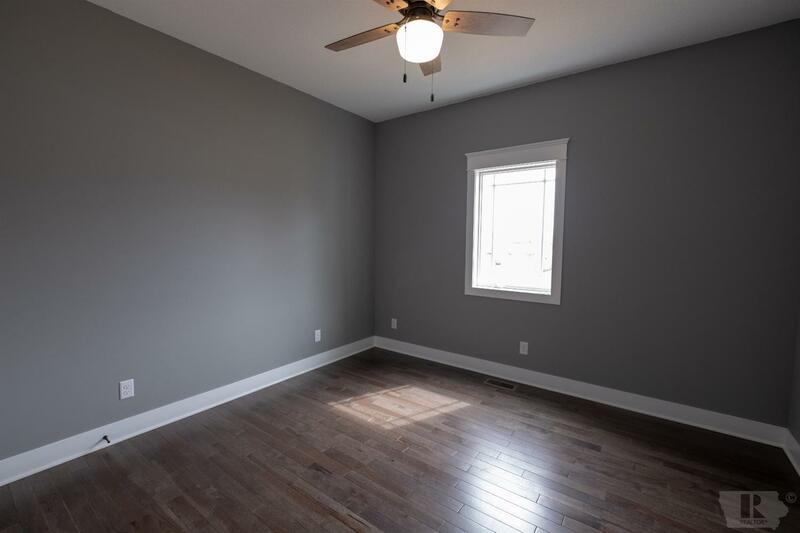 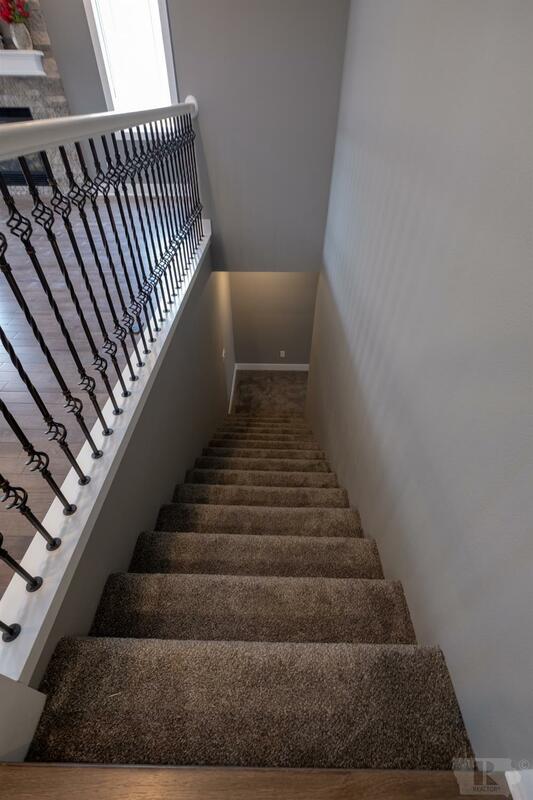 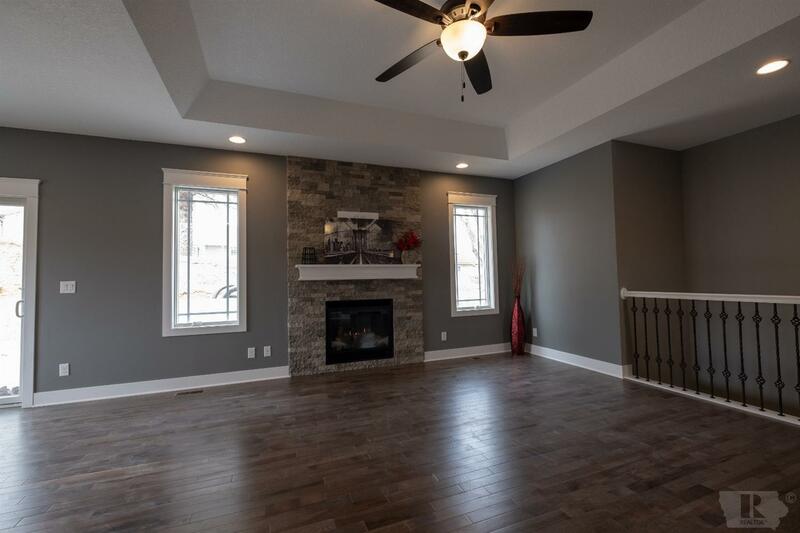 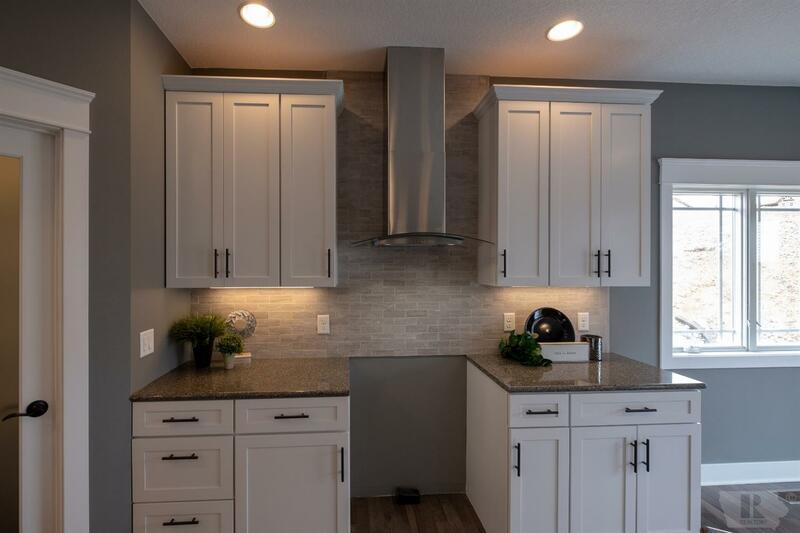 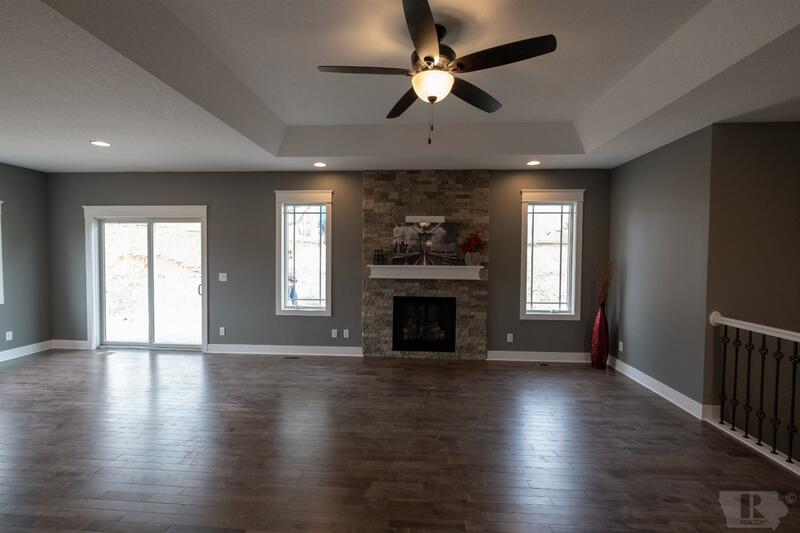 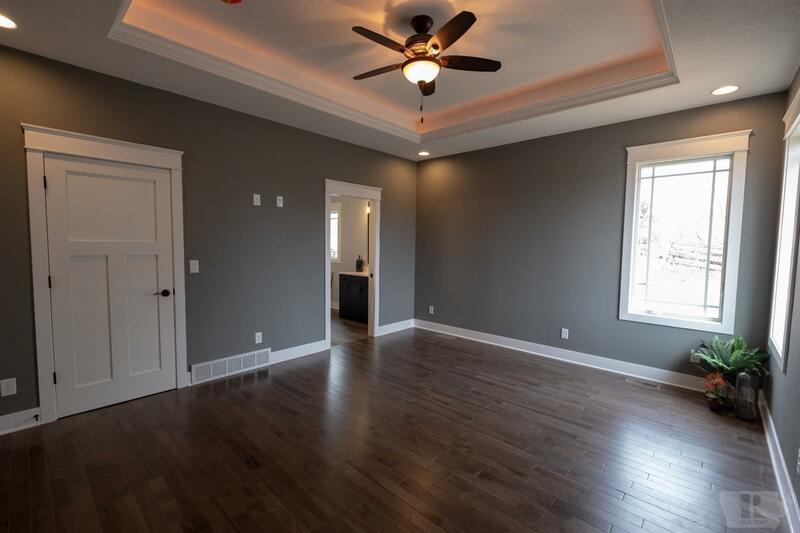 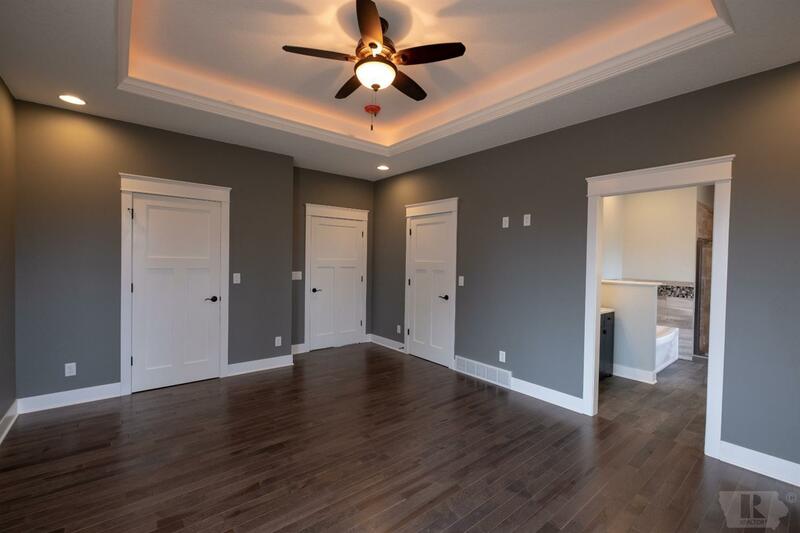 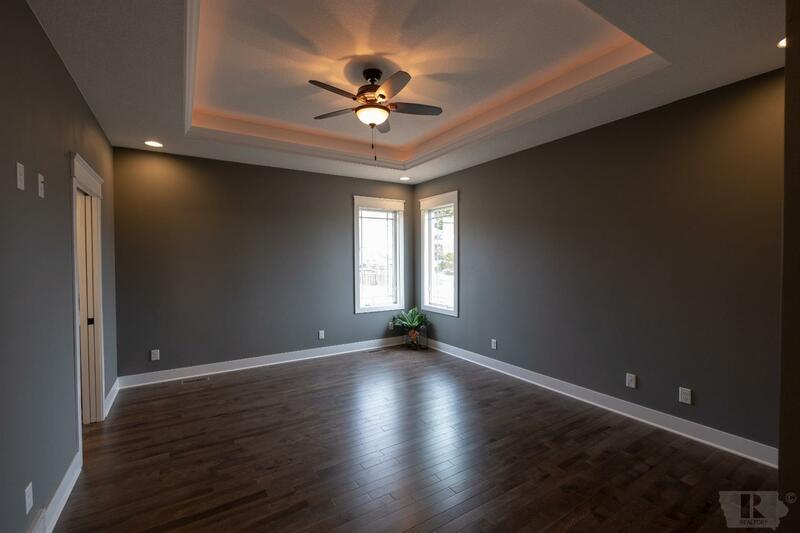 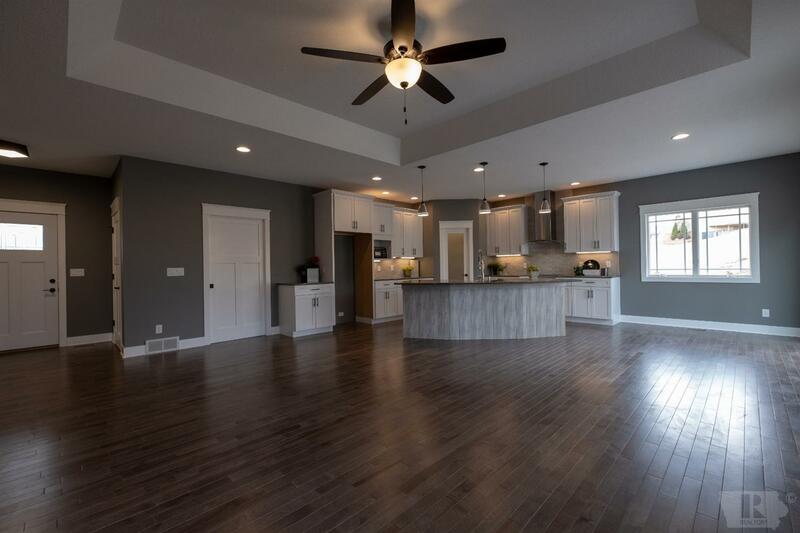 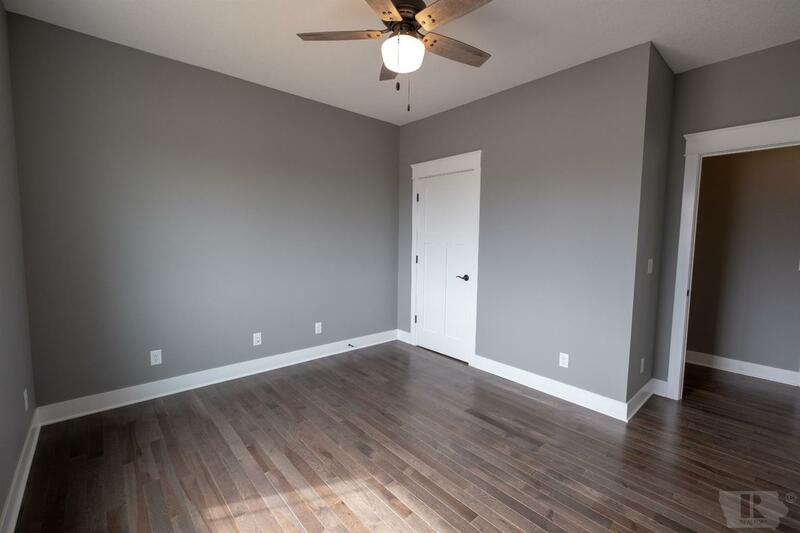 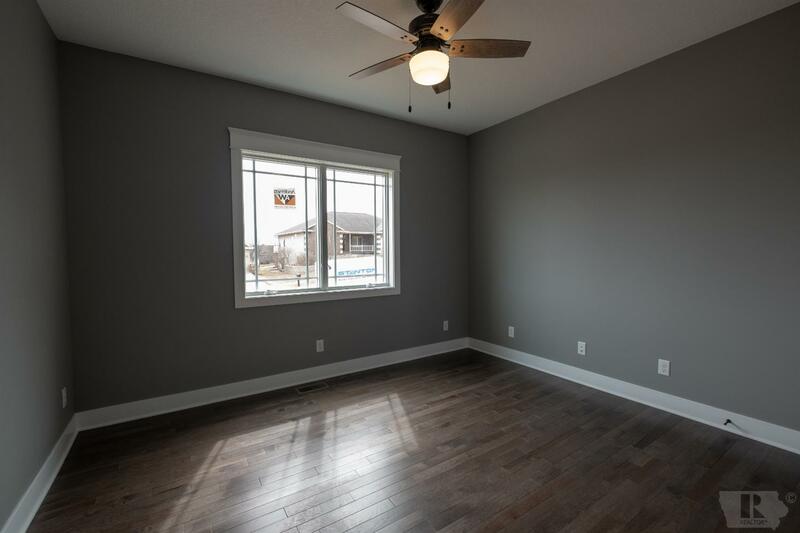 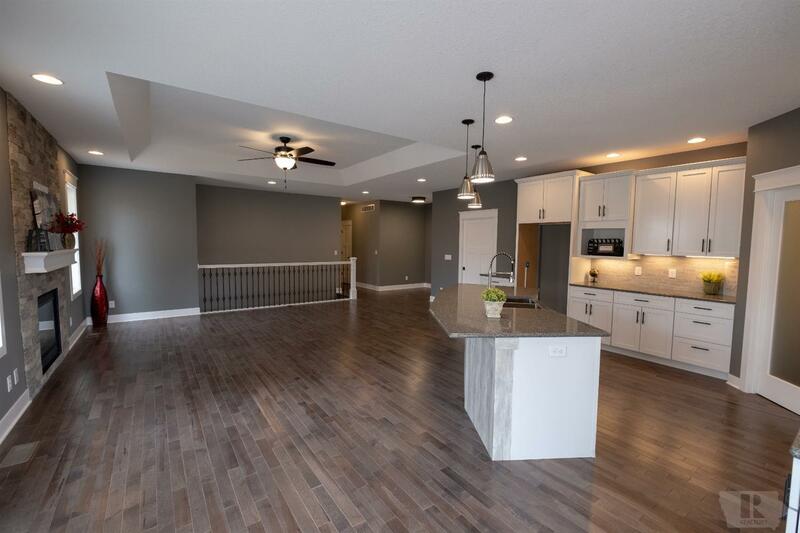 The open layout and beautiful hickory hardwood floors will be the first of many quality upgrades you will notice when you open the front door. Oversize windows fill the room with natural light and bounce off the 9' ceilings. 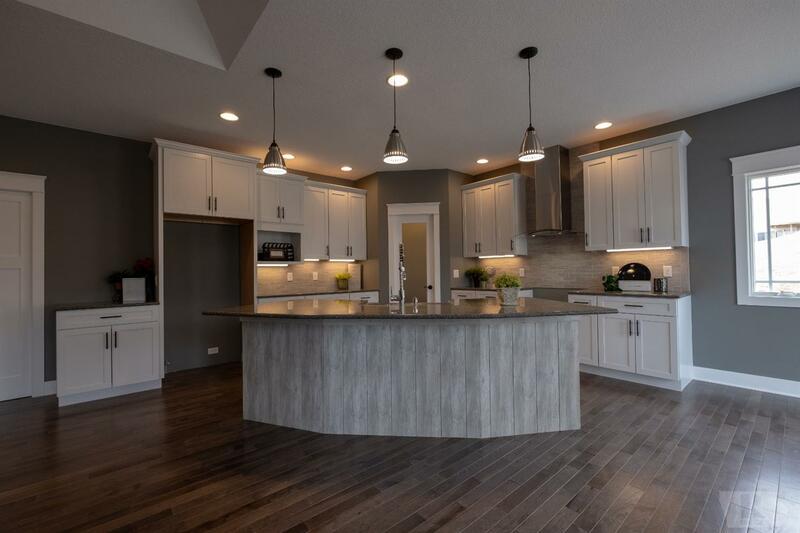 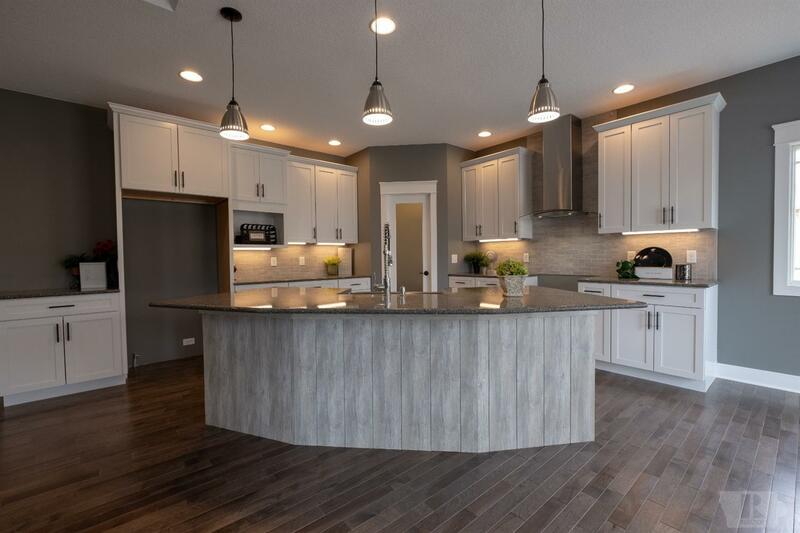 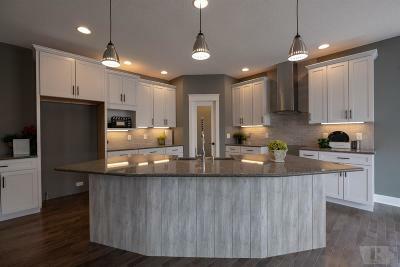 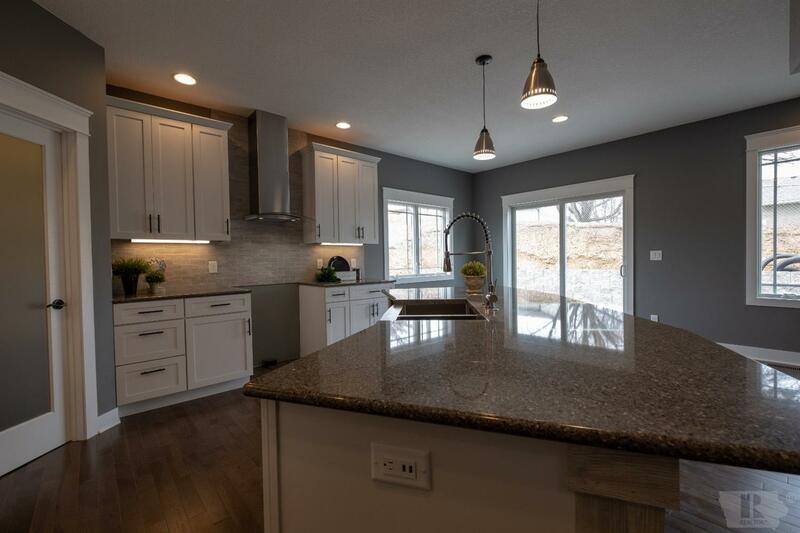 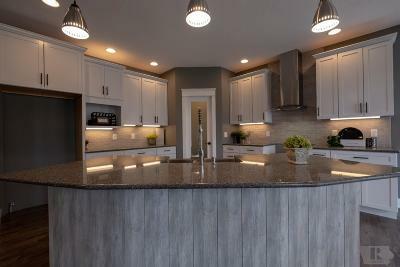 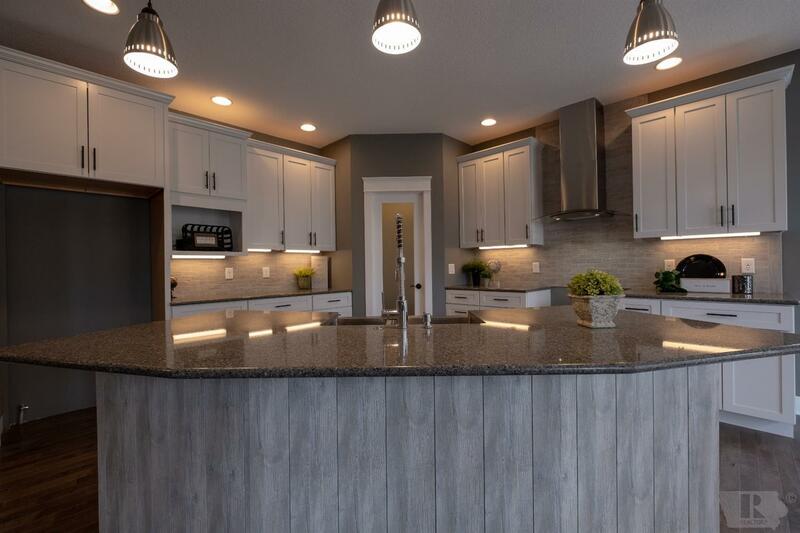 Wait until you see the gorgeous kitchen that offers an oversize island with beautiful quartz counter tops, stainless steel farm sink, cabinets galore and a massive walk-in pantry to delight. 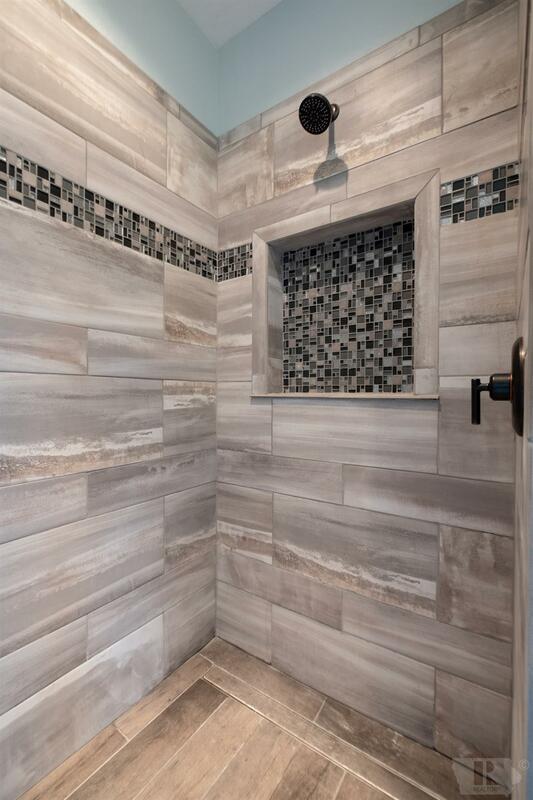 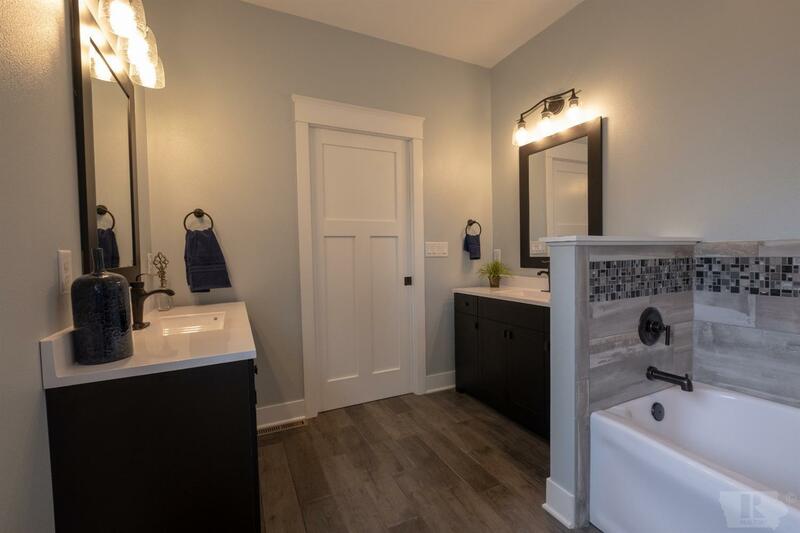 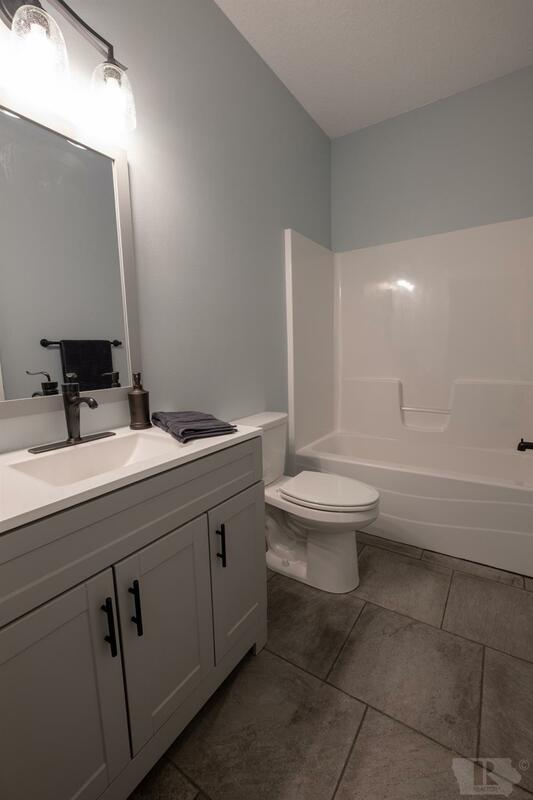 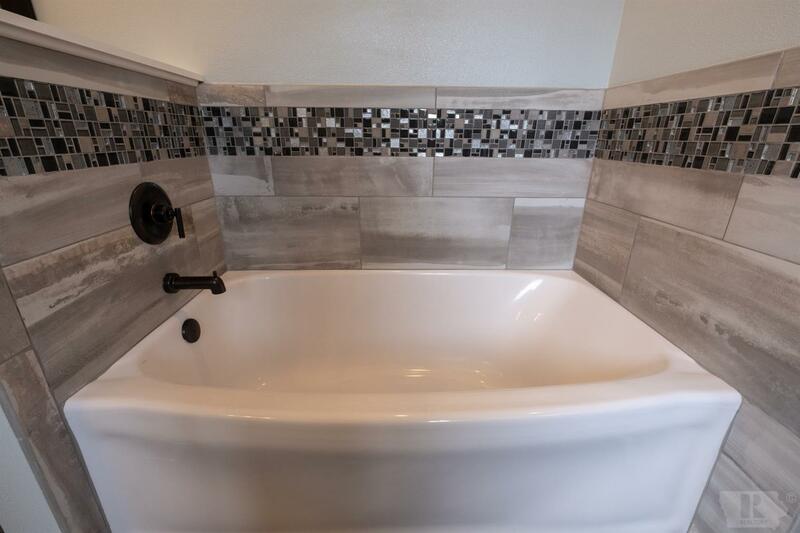 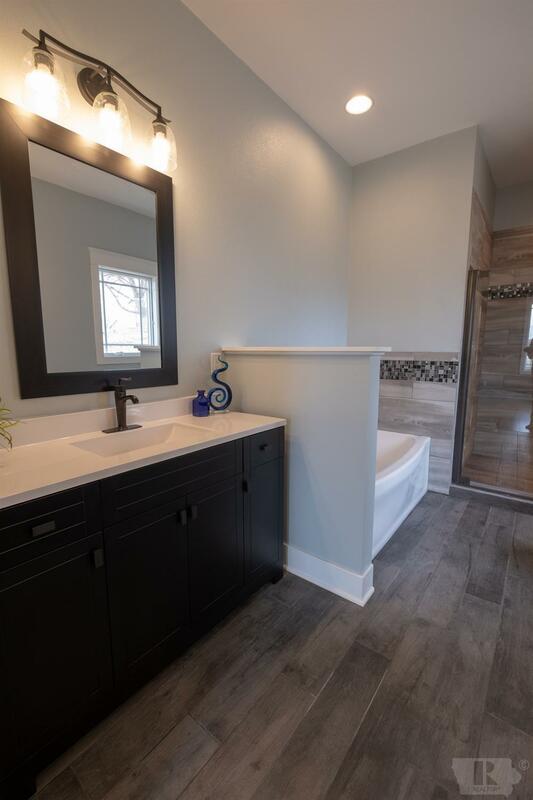 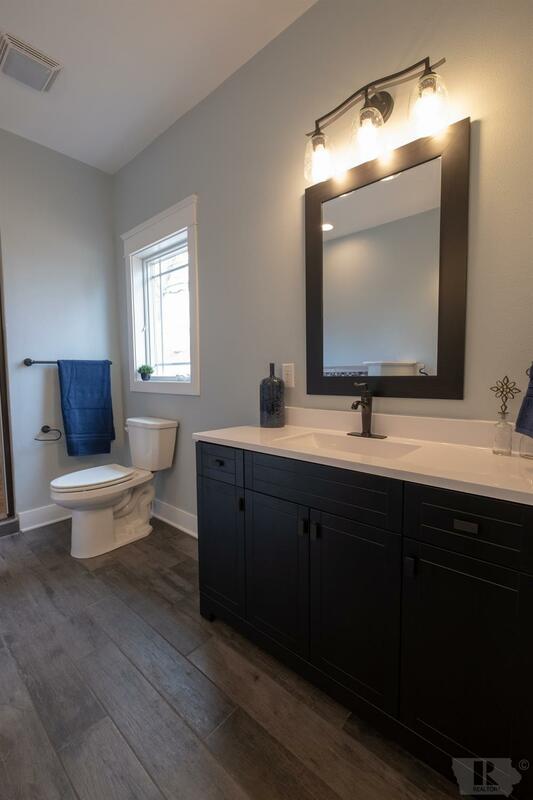 Relax in your master bedroom and enjoy the luxury of his & her walk-in closets and a spacious master on suite with dual sink and beautiful tile shower. 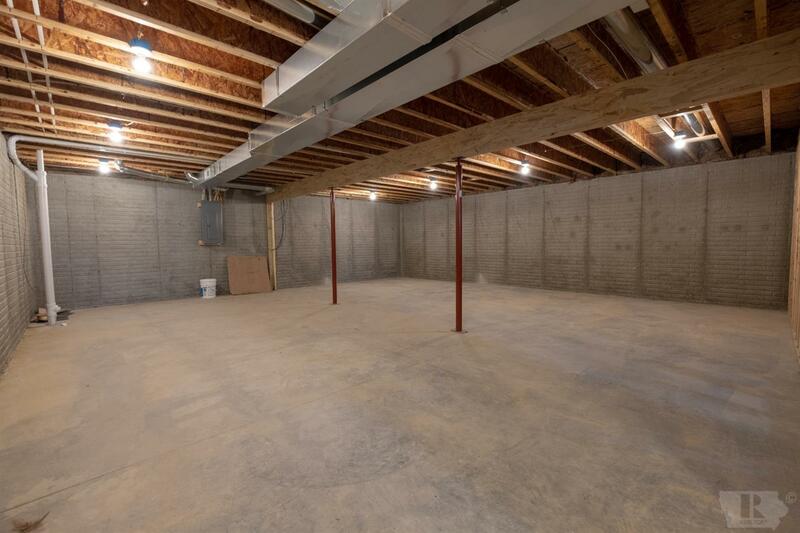 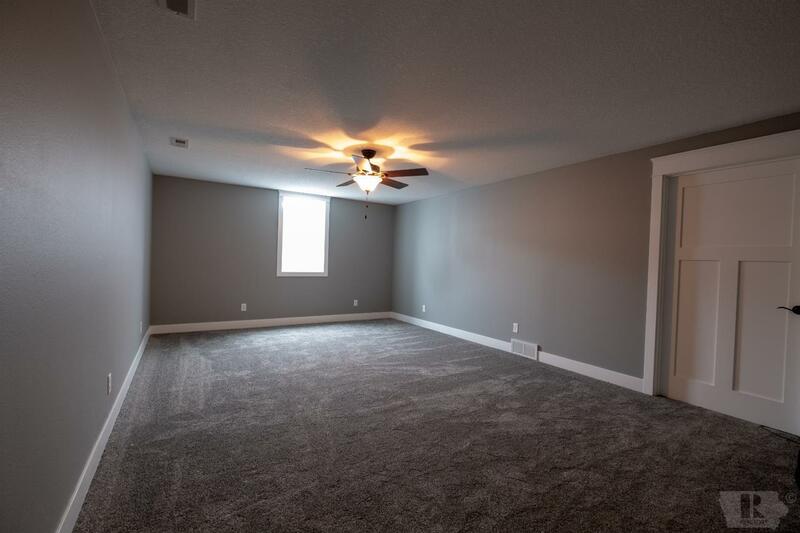 The full basement features a large family room and future potential plus massive storage. 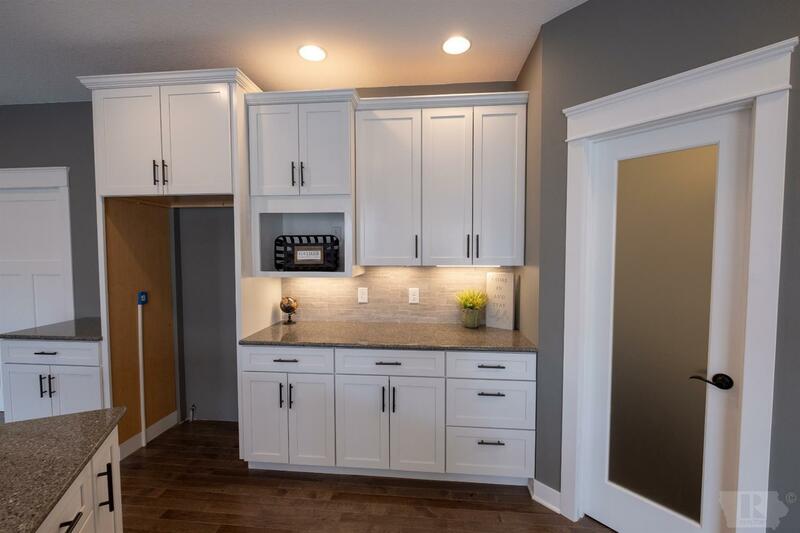 Buyer appliance package included!! 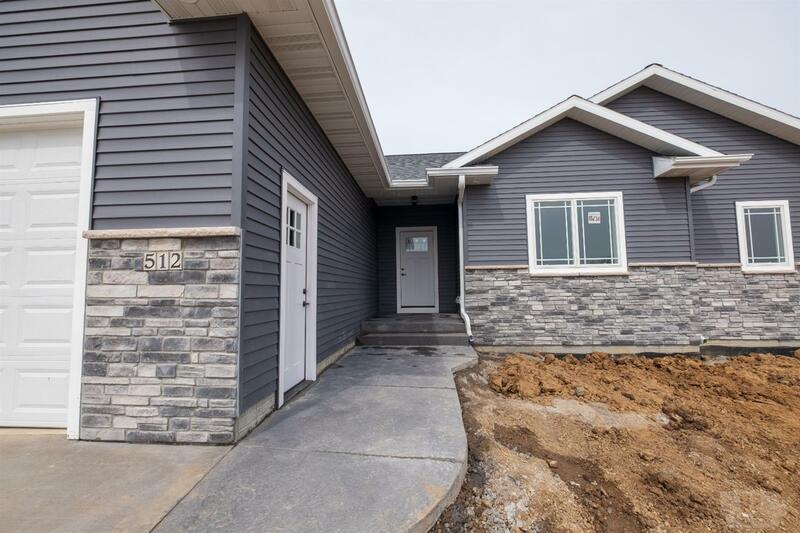 Call Today to see this Brand New Home!